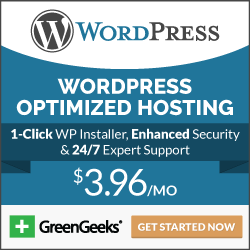 Hostingserboweb provides reliable hosting services including web hosting, reseller hosting, SSL certificates and more. Each plan package comes with 99.9% uptime guarantee. New clients can build their website without any technical knowledge. 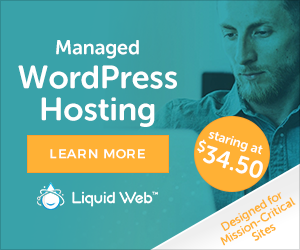 Their hosting features include browser compatibility, WHM management, Softaculous, reseller hosting available with free WHMCS, backup and recovery, quality server and much more. Hostingserboweb offers easy to use website builder through which customers can choose from 175 subjects and 85000 images, can do easy editing with drag and drop option and post website in few minutes. On the other hand, for data security, the company offers SSL certificates, SiteLock and backup CodeGuard websites.